After an extremely busy period leading up to the Christmas and New Year break, Locality Planning and Consulting are excited to announce a working partnership with Park Avenue Group. Park Avenue Group is an innovative property development company based on the Sunshine Coast with projects across the South East Queensland region. Over the weeks, we will be announcing a number of exciting town planning projects undertaken by Locality Planning and Consulting on behalf of Park Avenue Group. 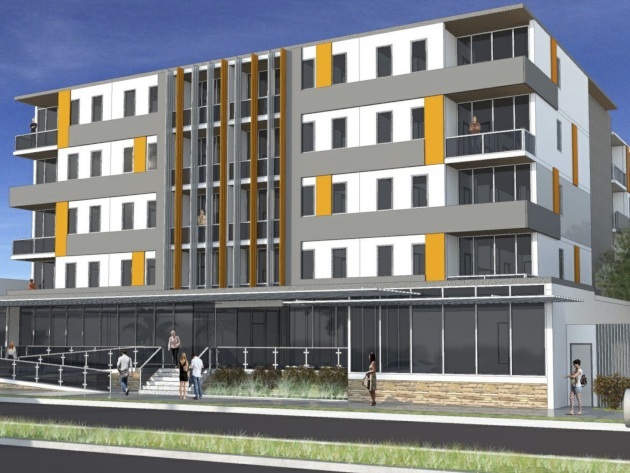 Locality Planning and Consulting had the opportunity to lodge a ground-breaking student accommodation project to the Sunshine Coast Regional Council on behalf of Park Avenue Group. Located in the Aerodrome Road precinct of the Maroochydore Principal Regional Activity Centre (PRAC), the project will offer accommodation, recreational and meeting facilities for approximately 330 students. "Lorna Willis of Park Avenue Group said the $35 million development would comprise 83 contemporary two and three bedroom units over four levels, ground-floor cafes and shops, and multiple break-out areas. The development is conveniently located next to a bus interchange and there are plans for a shuttle bus providing transport between accommodation and the university on a regular basis.